The Spanish midfielder had hoped to leave for Fiorentina this month after making just nine starts in West Ham’s 22 Premier League games. But the Serie A outfit could only offer €10m for Obiang, which goes well below West Ham’s asking price of €18m with Pellegrini blocking any possibility of the move going ahead due to Marko Arnautovic’s uncertain future. 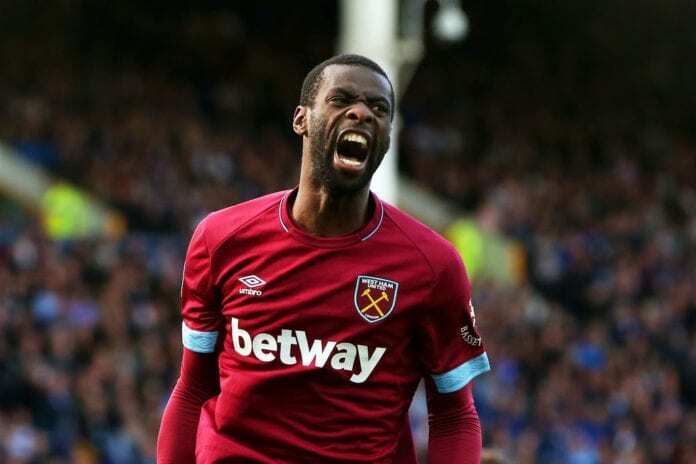 “For 11 million West Ham had said they would transfer the player, on this there is no doubt,” Obiang’s agent, Giulio Meozzi, told Tutto Mercato Web. “The president took him off the market after the sale of Arnautovic was approaching. 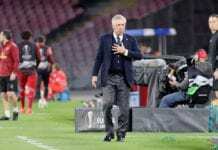 “In fact, the president had been convinced to give up on Obiang, but it was the coach, [Manuel] Pellegrini, who opposed the figure offered by Fiorentina. Arnautovic is understood to have been targeted by Chinese club Shanghai SIPG and his agent has confirmed his desire to go ahead with the transfer. Next articlePetit: Why sack Wenger? Arsenal are no different under Emery!